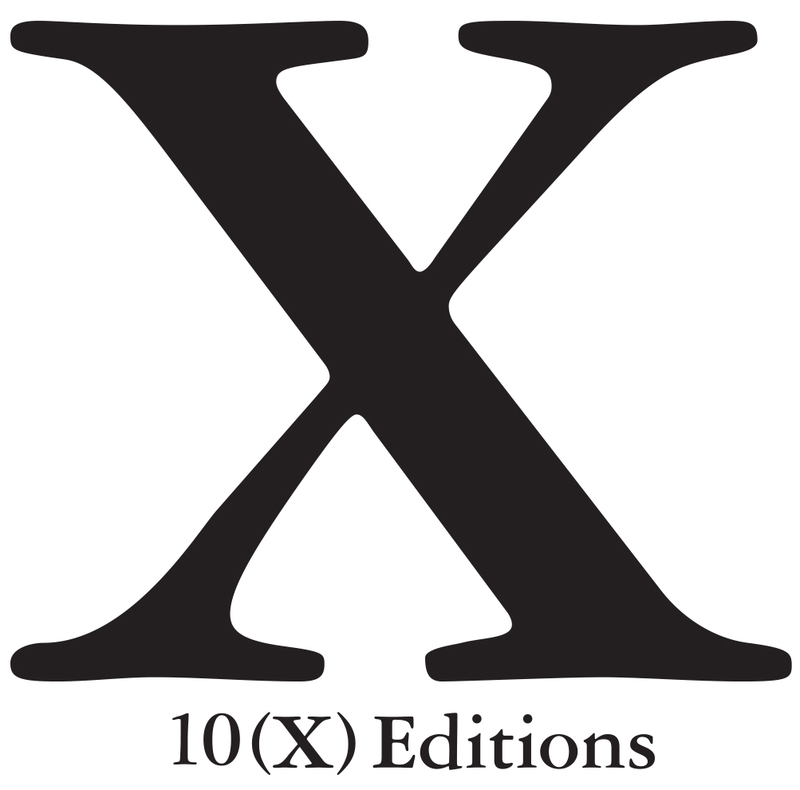 10(X) Editions is a micro press of handmade and limited edition books, launched in response to the overwhelming torrent of images flooding the world today. It’s a deliberate way to slow down and look at photos for the pure joy of it, for the pleasure of the ways one photograph leads to another. Ten titles a year, 10 photos ina title. Each title is meant to be the visual equivalent of a conversation with good friends around the dinner table. 10(X) Editions started out with just my own work, in handmade accordion books and editioned digitally printed books. But it grew pretty quickly to include a lot of other photograhers, most of them long-time friends, a few of them new ones. There are 10 images in each book, although you'll only see four "teases" in the gallery for each book (galleries at the left). HINT: The title of each book is the conceit that’s your guide to what’s inside. The books are all signed and numbered, hand-bound titles, in editions of 50. Some of the titles also come in accordion books with 10 original prints, in editions of 10, for $100 each. You can message me if you have questions. I started out doing 10 titles a year of my own work and 10 titles of guest artists. That hasn't worked out the way I planned, because of my work as a documentary photographer and filmmaker, so I'm planning on 10 titles a year total. Prints from my titles are also available – one selection from each book in 8 ½ x 11 inch size, signed and numbered in editions of 10. The Special Projects section features the limited edition (50 copies), artist's "workbox" of my Guggenheim-supported, long-term project, "Forgiveness and Conflict: Lessons from Africa." Books are 5x7 inches, all archival materials. TO PURCHASE, click on "Purchase a Book" iat the bottom of the menu to the left. *NOTE: if you have problems with this link, please send payment directly to this Paypal account: saraterry13@gmail.com. Contact me at saraterry13atgmail.com and I'll send you the address for mailing the check.